The C.O.D.E. (Creating Opportunities, Defining Education) Initiative workshops are for students with Autism Spectrum Disorder (ASD) ages 8-15. This initiative is led by students from The University of British Columbia. Through this program, we hope to inspire students with ASD to explore their limitless potential. The workshops provide a fun and interactive introduction to various beginner coding concepts. Computer programming basics will be taught using SCRATCH. SCRATCH is a software that allows children to build coding blocks much like they would LEGO blocks to make the experience more visual. Students enrolled will be paired with a dedicated volunteer to mentor and guide them through several concepts of programming while creating games and animations. Students will also get to disassemble a computer in the hardware section of the program. They will learn all about its important parts and functions! Students are highly encouraged to bring their own laptops. The model or year of the device does not matter. This is so that the students can practice at home the applications we teach. If, however, your child cannot bring a device, please do tell us and we will happily accommodate for this matter. 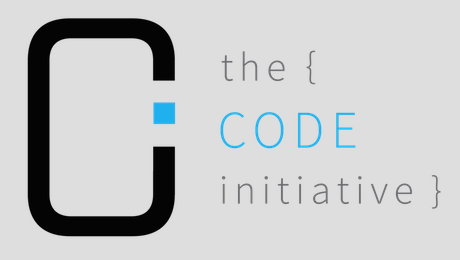 If you would like to register your child, please visit www.thecodeinitiative.ca. You will find both the registration application and scholarship application on this page. For any other inquiries, please email us at outreach@thecodeinitiative.ca. Don’t miss out on a fun-filled week of coding and computer games! This entry was posted on June 25, 2018 by Events Manager.